British yachtsman Alex Thomson today took the runner-up spot in the Vendée Globe to become the solo round-the-world race’s second-fastest sailor ever. Thomson, 42, set out to become the first Brit ever to win the Vendée Globe but following an epic battle with French skipper Armel Le Cléac’h missed out on the top spot by just shy of 16 hours. 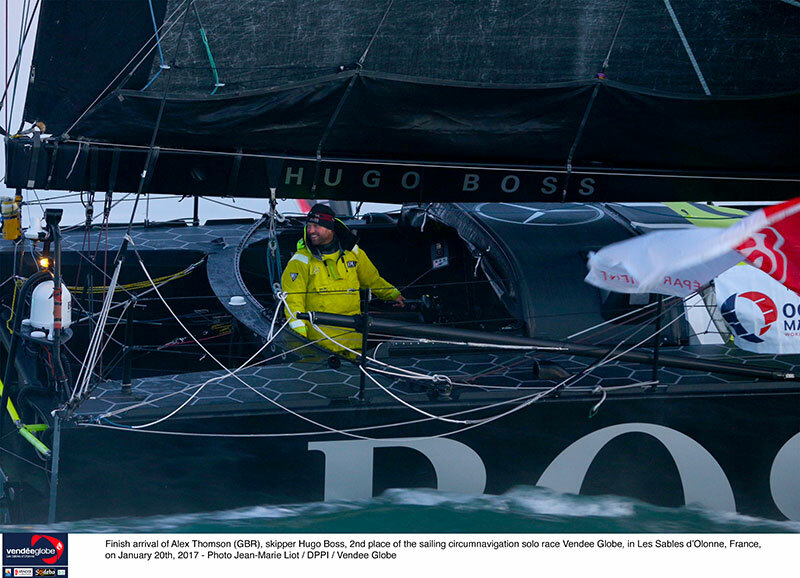 The skipper of Hugo Boss crossed the finish line at 0737 UTC in a time of 74 days, 19 hours, 35 minutes and 15 seconds in one of the closest finishes ever in the race’s 27-year history. 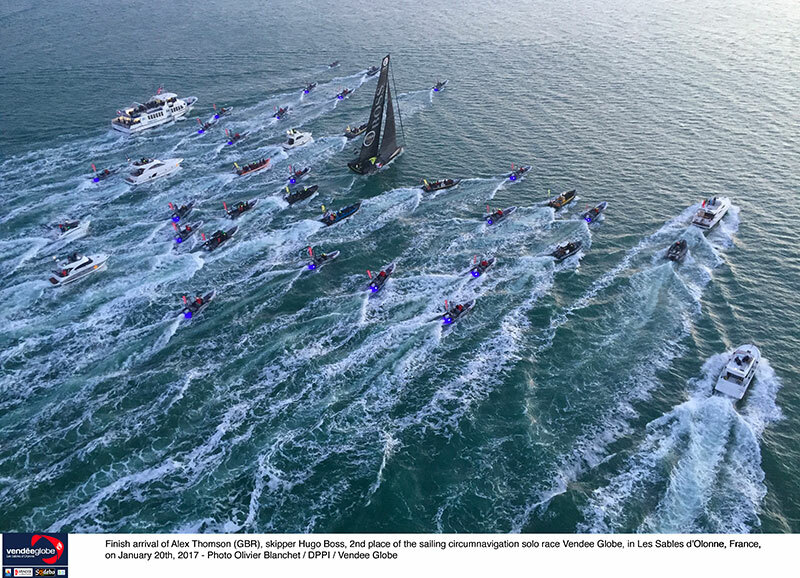 Le Cléac’h, 39, took the top spot yesterday at 1537 UTC with a time of 74 days, three hours and 35 minutes, setting a new race record by three days, 22 hours and 41 minutes. Although Thomson had to settle for second place his time also supersedes the previous record of 78 days 2 hours 16 minutes set by French sailor François Gabart in the 2012-13 edition. 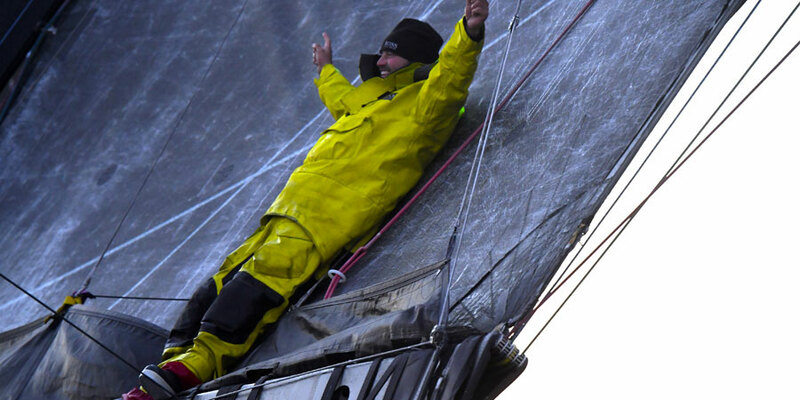 It is the second time in four attempts that Thomson has finished on the Vendée Globe podium – he took third place in the 2012-13 edition after being forced to retire from the 2004-05 and 2008-09 races. 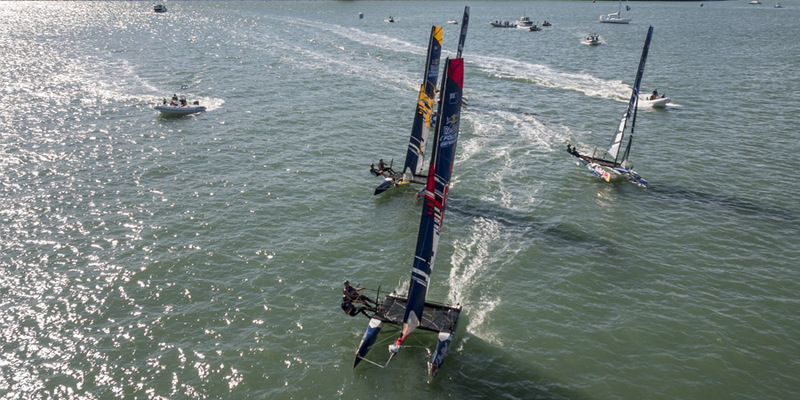 The result makes him the most successful non-French skipper in the history of the race. 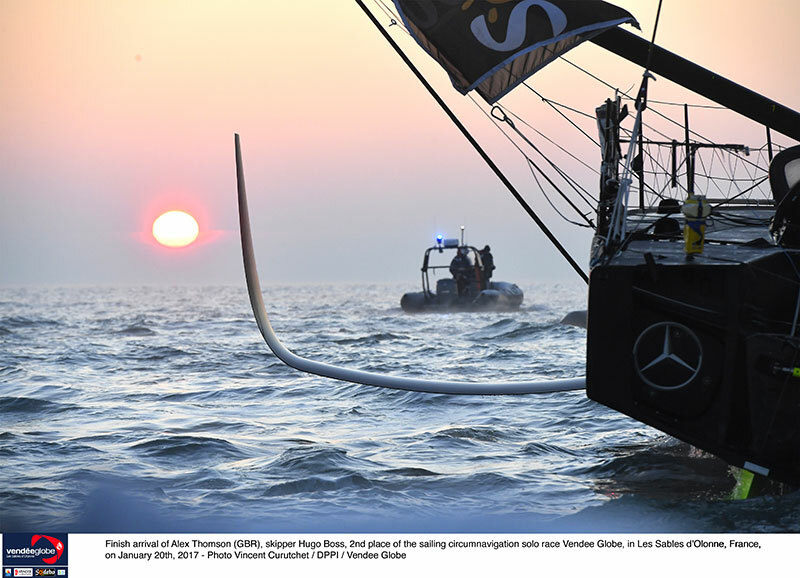 Thomson arrived in the Vendée Globe’s home port of Les Sables d’Olonne in France at sunrise to rapturous applause from thousands of race fans that braved the freezing temperatures to welcome him home. Among the first to congratulate Thomson on his incredible achievement was his wife Kate, their six-year-old son Oscar and two-year-old daughter Georgia who enjoyed an emotional reunion onboard Hugo Boss prior to arriving at Port Olona marina. 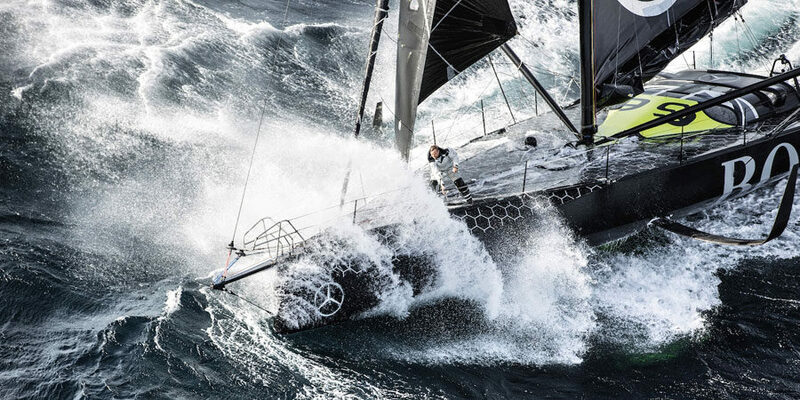 Thomson and Le Cléac’h were singled out as the pre-race favourites prior to the start on November 6 and they lived up to their top billing, spending much of the 25,000nm race practically neck and neck. 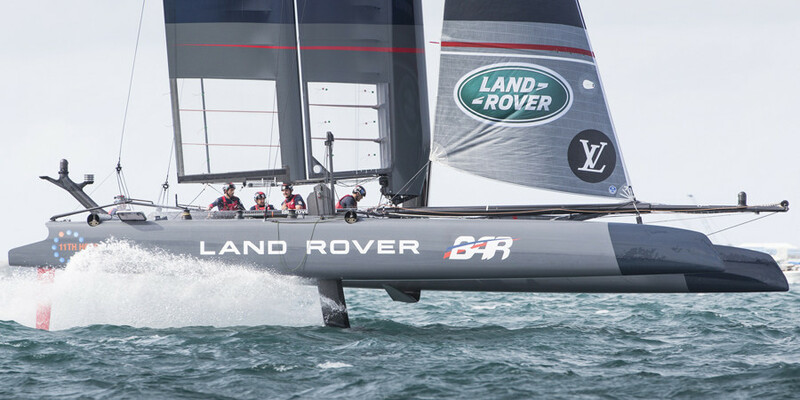 Both sailors topped the leaderboard at various stages of the opening days but it was when Thomson rocketed from eighth to first by taking a shortcut through the Cape Verde Islands that the battle between the pair really began. Thomson led at the Equator but on November 19 he hit a submerged object and the starboard foil was ripped from the boat. Despite this he led round the Cape of Good Hope into the Southern Ocean, but was overhauled by Le Cléac’h on December 3. 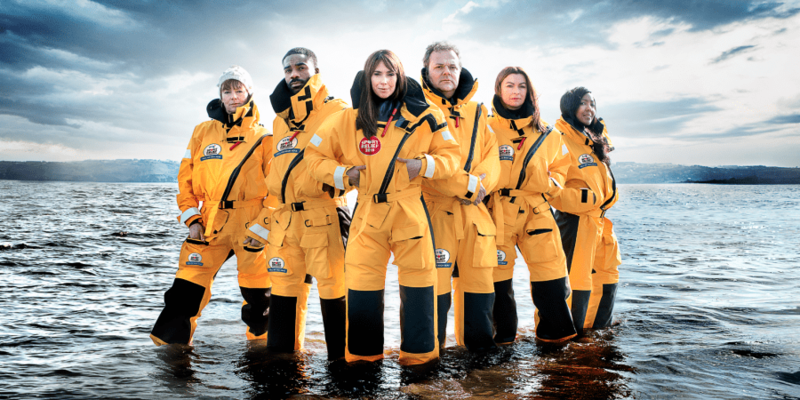 In a display of sheer skill and talent Thomson, with a little help from the weather gods, turned a 800nm deficit at Cape Horn into a gap of just 50nm as the pair crossed the Equator heading north. 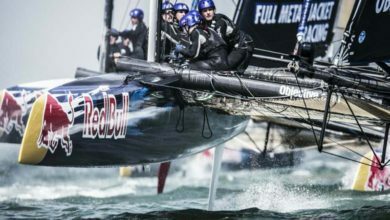 He set a new 24-hour distance record on January 16th, sailing 536.81nm at an average speed of 22.4 knots to break Francois Gabart’s existing record by two miles. Hearts were in mouths when Thomson got to within 30 miles of Le Cléac’h with just a few hundred miles to the finish line, but just as it looked like he would cause a major upset his French rival accelerated away to build up an unassailable lead. Thomson sailed 27,636nm in the race at an average speed of 15.39 knots, at times hitting more than 30 knots.